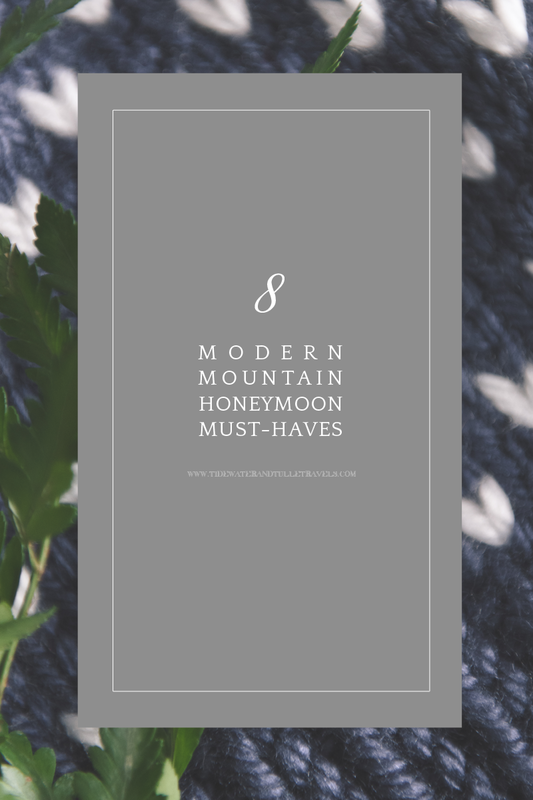 Cozy chic meets mountain romance in this month's curated honeymoon must haves collection with cooler weather in mind. hether you're a mountain mama or a snow bunny, cold climates for a honeymoon are just as amazing as the tropical ones! Warm and cozy, rugged and chic, and European and American, there are so many adjectives to describe a getaway to a higher altitude. Being prepared for anything can definitely still be stylish and practical. From small leather card wallets to organic skin balms to yummy Austrian-inspired treats, we have curated our beauty, fashion, and accessory favorites that are perfect for vacationing at the peak. 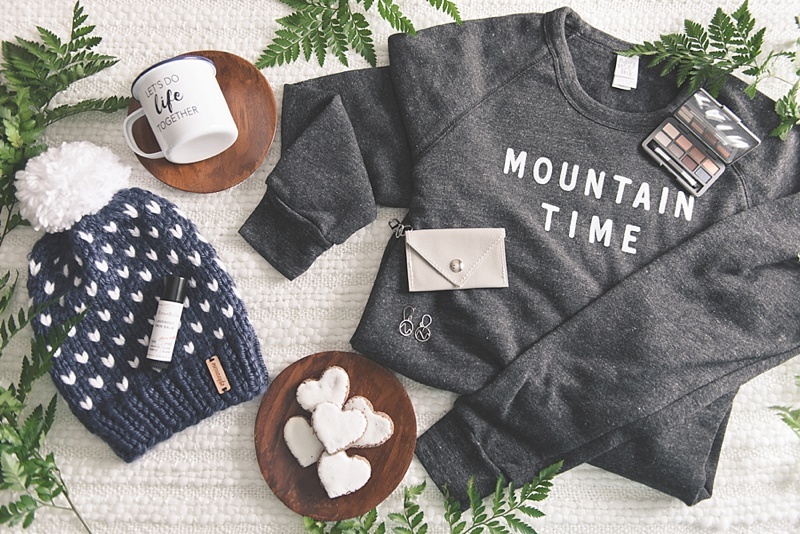 So grab your hot cocoa and snuggle up! 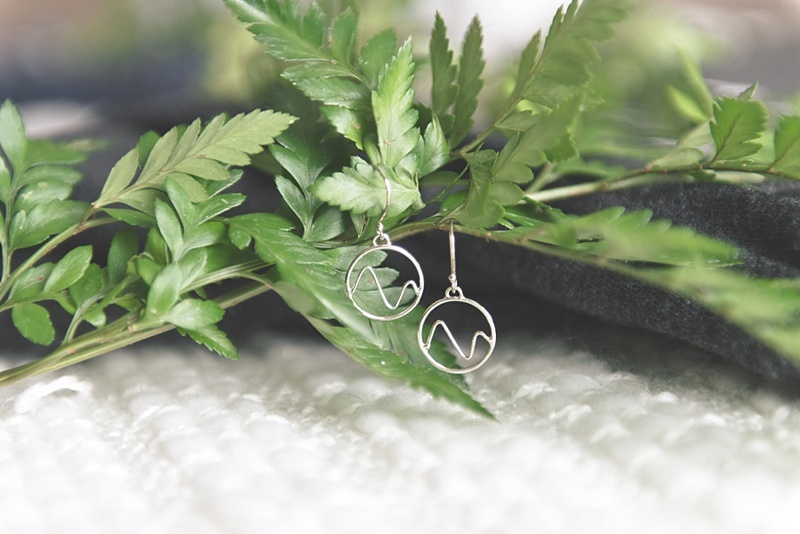 Modern and abstract, these silver mountain-inspired earrings by Sarah DeAngelo Jewelry are the perfect accessory for your date night out at the lodge. Simple and chic is all you really need! After a day on the slopes, it's expected to get a little chapped skin, especially on your hands. 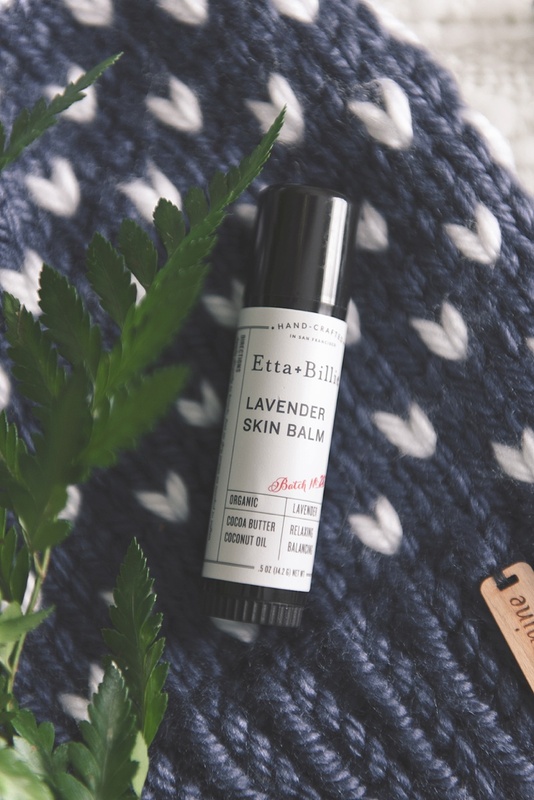 We love this soothing skin balm stick by Etta + Billie not only makes your skin feel refreshed, but also makes you feel good knowing that all of the ingredients are fair trade-sourced and organic. 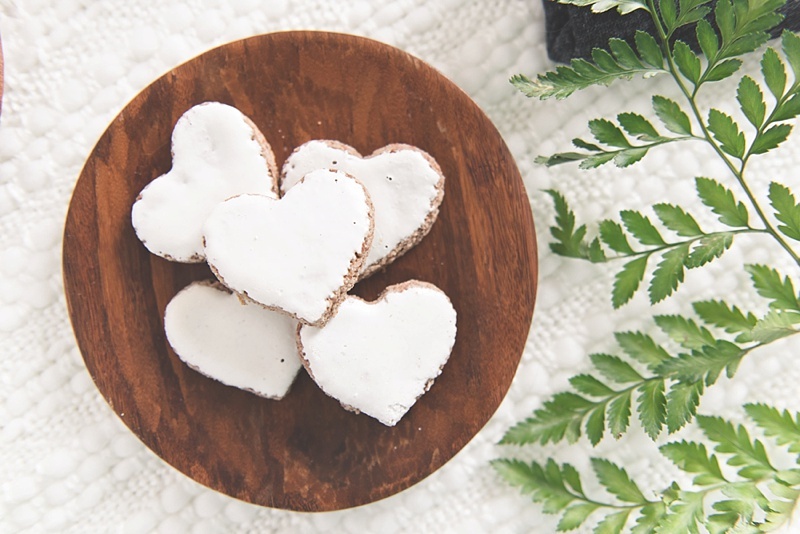 Inspired by traditional Austrian treats, these cinnamon almond cookies by Servus Cookies are a must-pack in your carry on bag so you can munch on some deliciousness en route to the Alps or your mountain range of choice! For Celiacs everywhere, there is a gluten-free version as well! 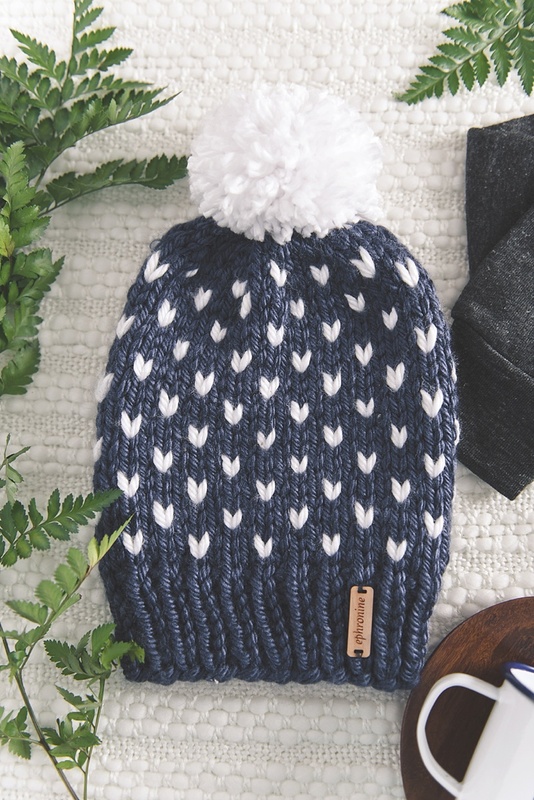 A darling Fair Isle stitch makes up this pretty knitted hat by Ephronine and is made perfect with a fun pom pom! There's no way your head is going to get cold when you and your partner go out to build a snowman. 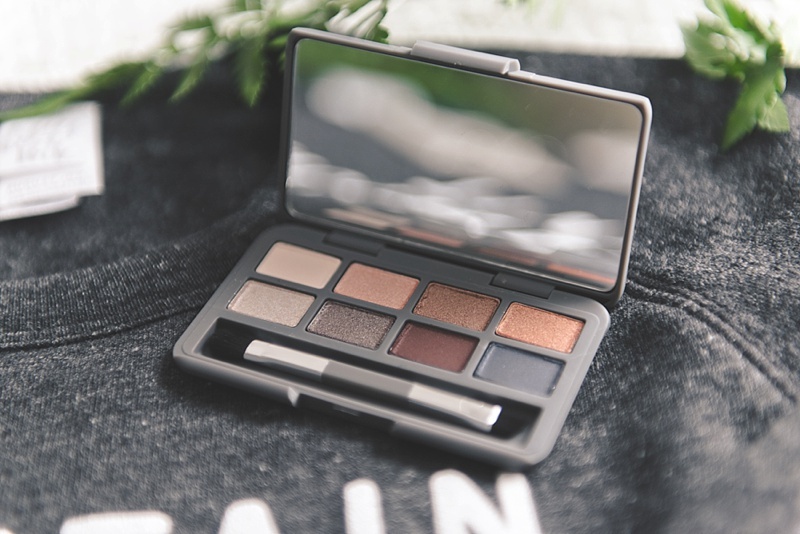 Complement your makeup with your natural surroundings -- subtle browns in your eyeshadow like this earthy palette from Stowaway Cosmetics is a cozy take on rustic chic. 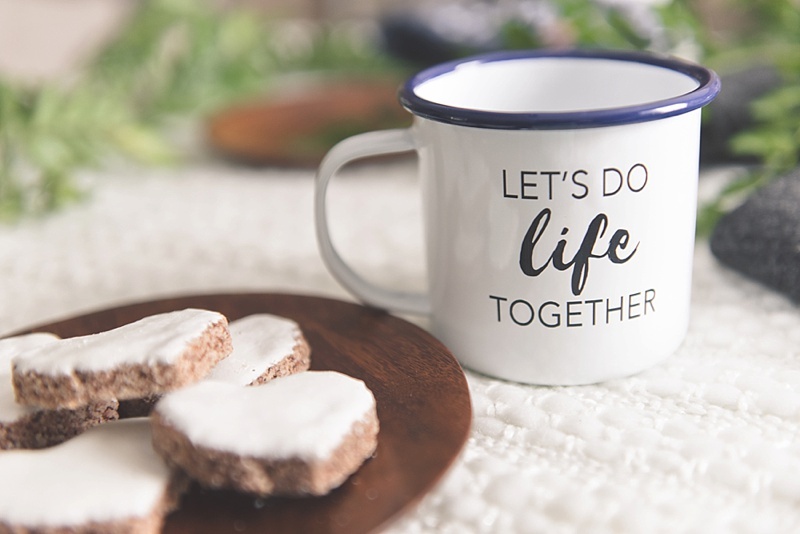 Every camper knows the perfection that is the enamel mug! Hearty and easy to clean, these kinds of cups are the quintessential must have when it comes to camping and the outdoors. 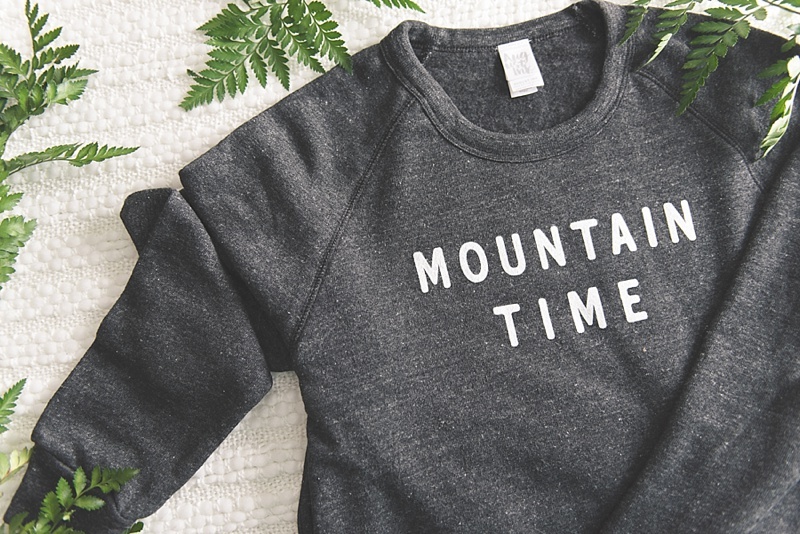 We love that you can personalize your very own with Sophia Victoria Joy, so cuddle up near the fire with your mug of hot cocoa and roasted marshmallows and cherish your time together. Purses aren't exactly the most practical when wearing puffy jackets just to stay warm while being active outdoors. 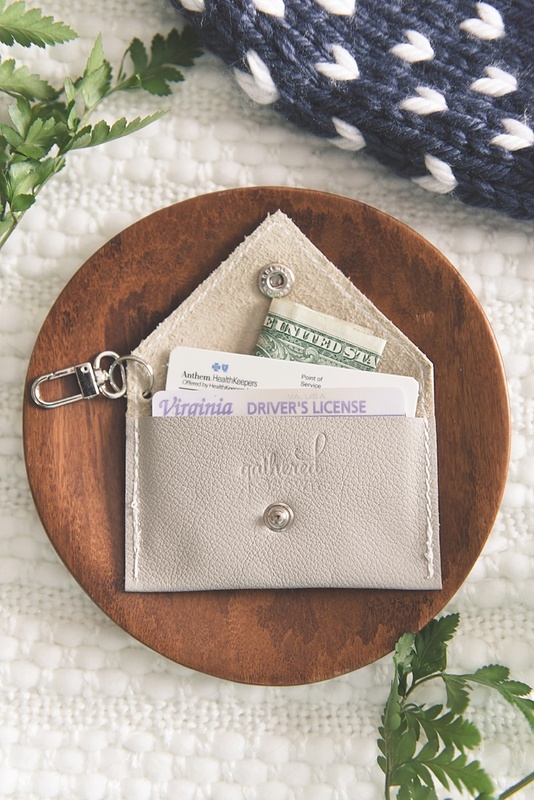 Keep your card essentials like a driver's license, insurance card, and credit card in this adorable leather card wallet from Gathered and Sown. The best part? It has a keychain clasp so you can attach to your jacket so it definitely won't come off when you're skiing!